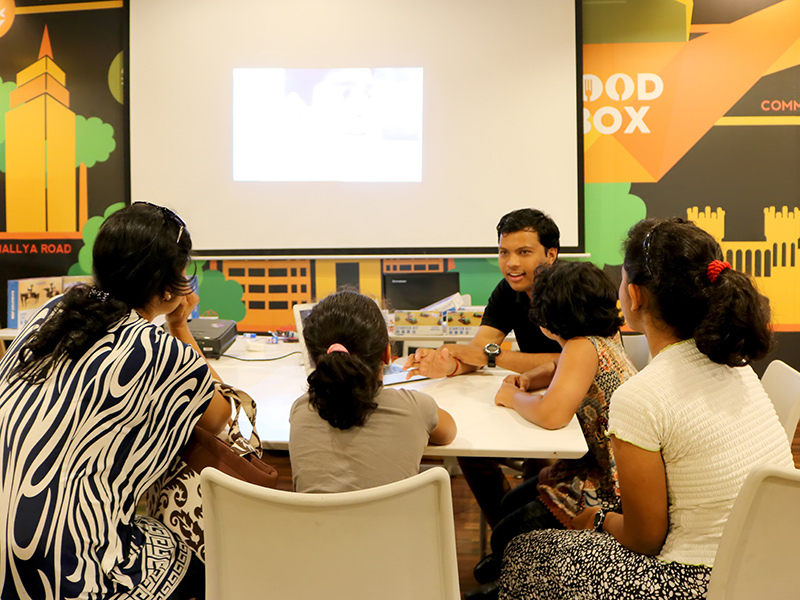 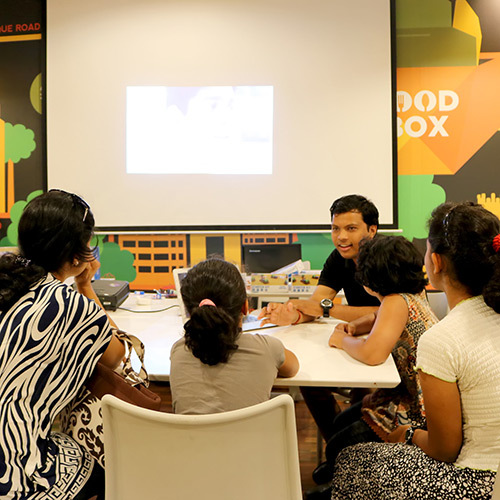 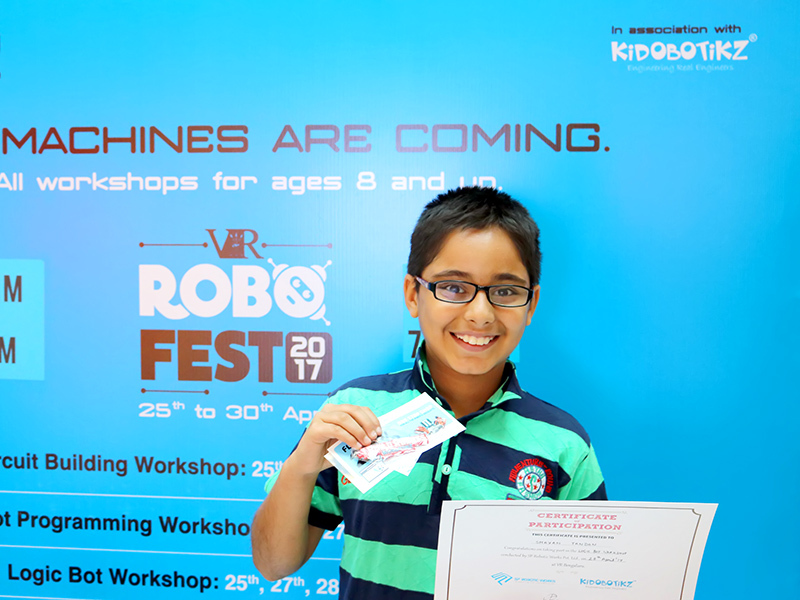 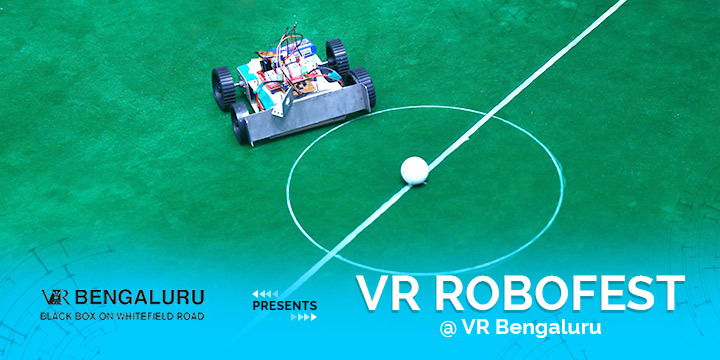 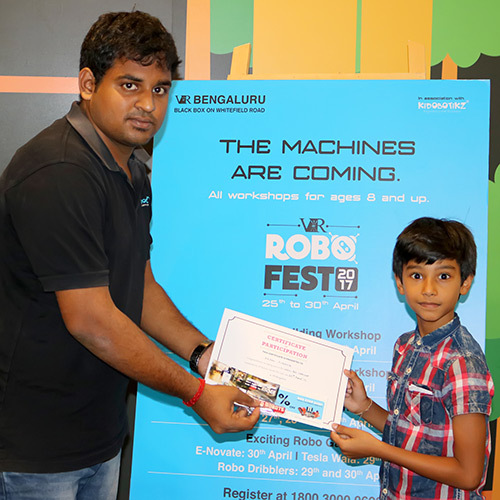 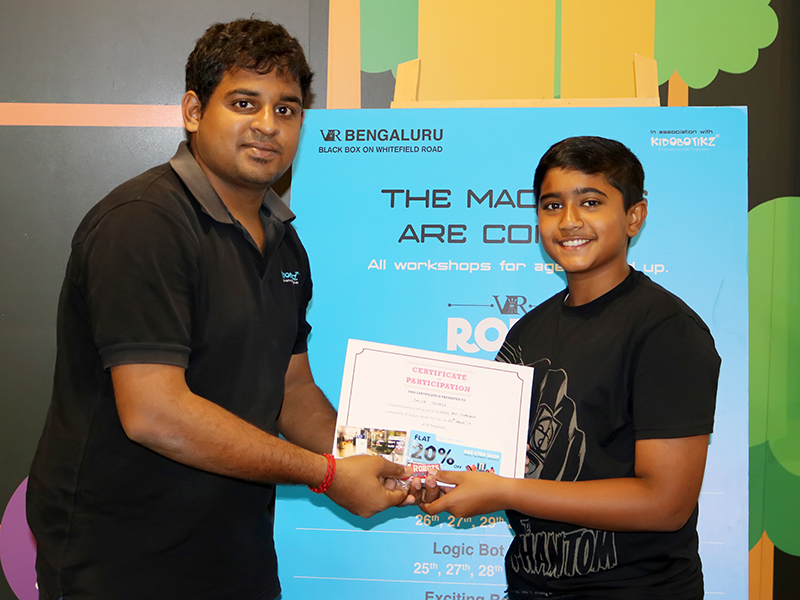 VR RoboFest which concluded recently was an event conducted by VR Bengaluru in association with Kidobotikz. 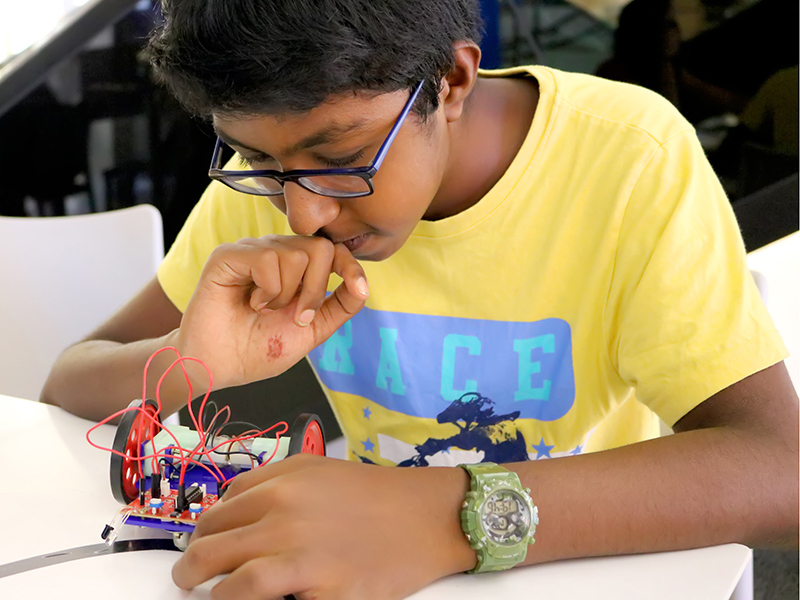 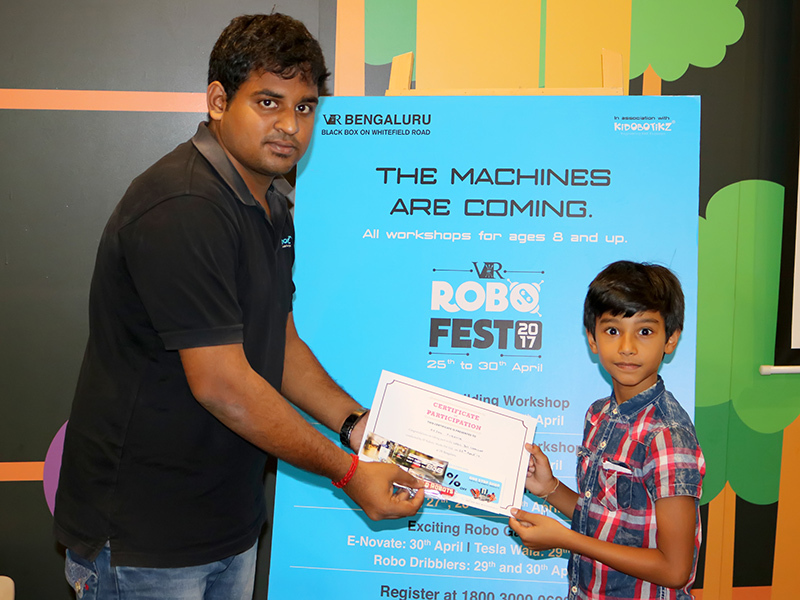 The event involved Kidobotikz hosting its unique Robotic games for enthusiasts from in and around the city of Bangalore. 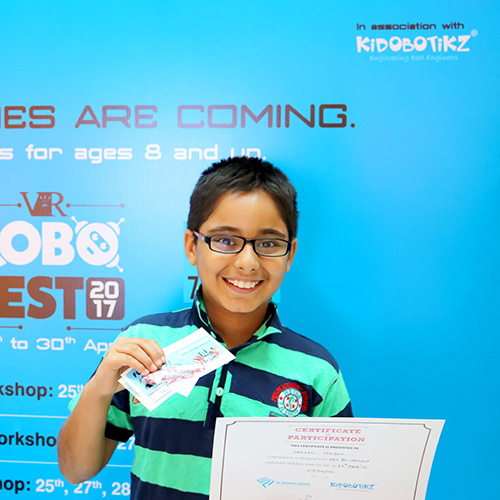 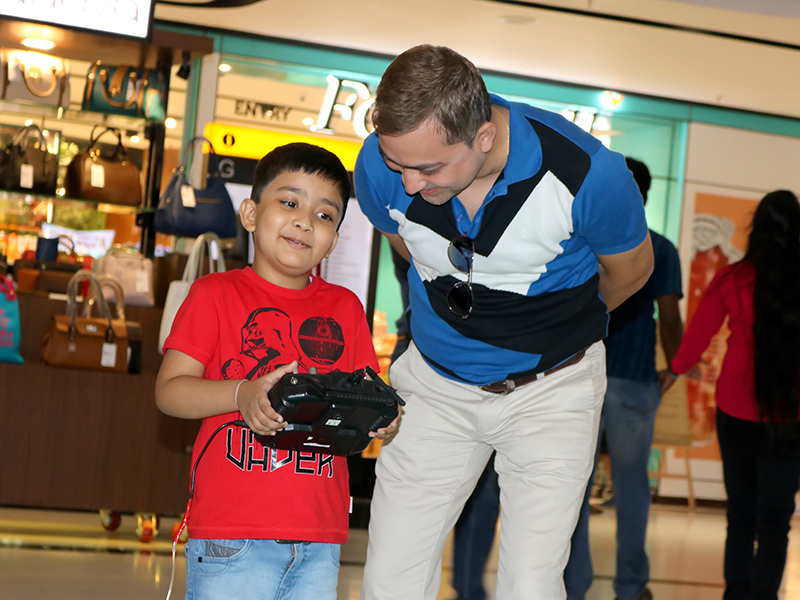 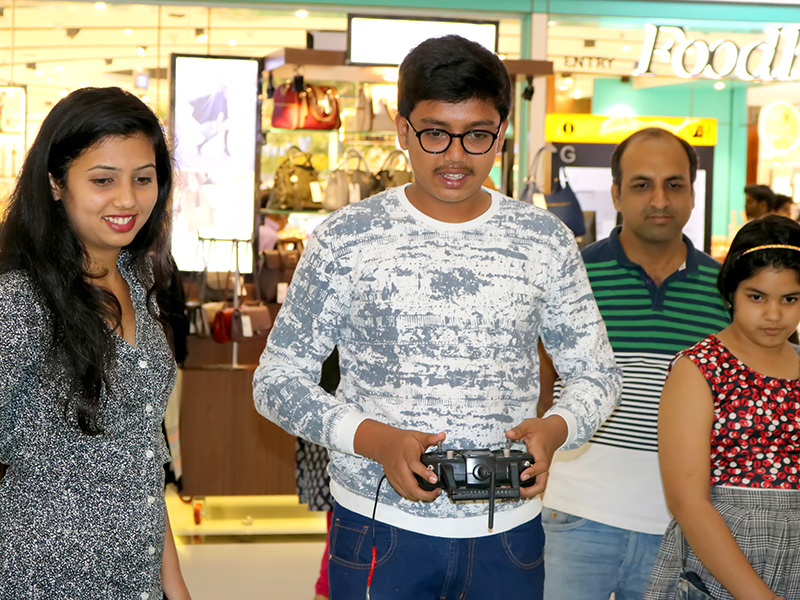 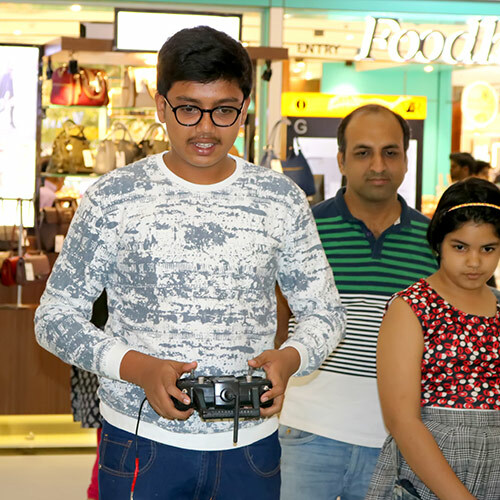 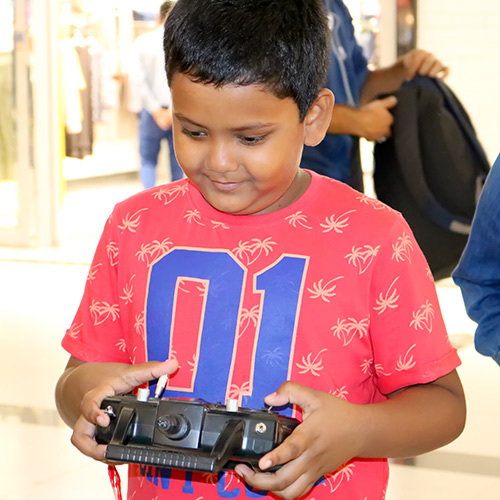 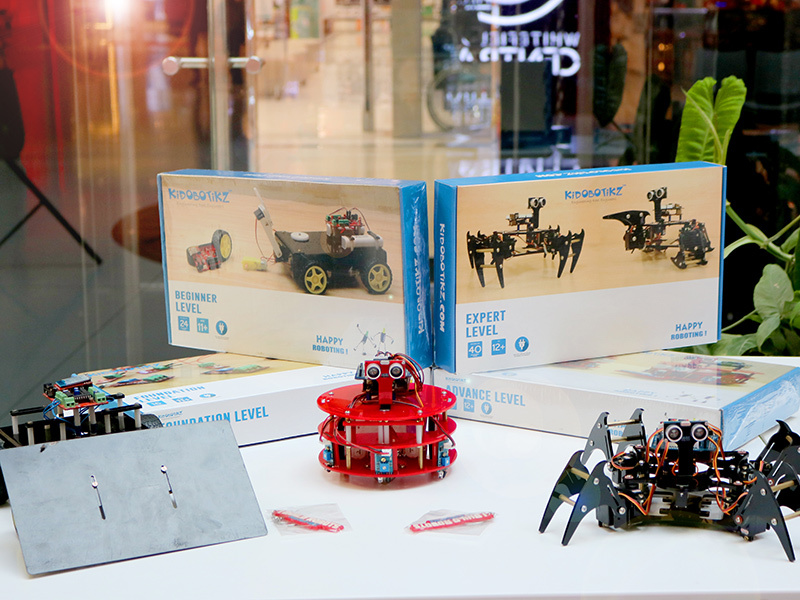 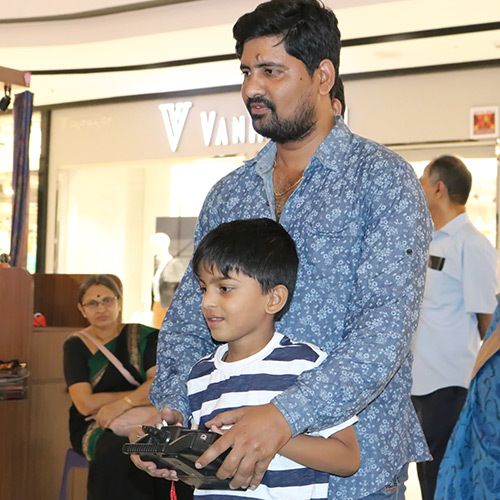 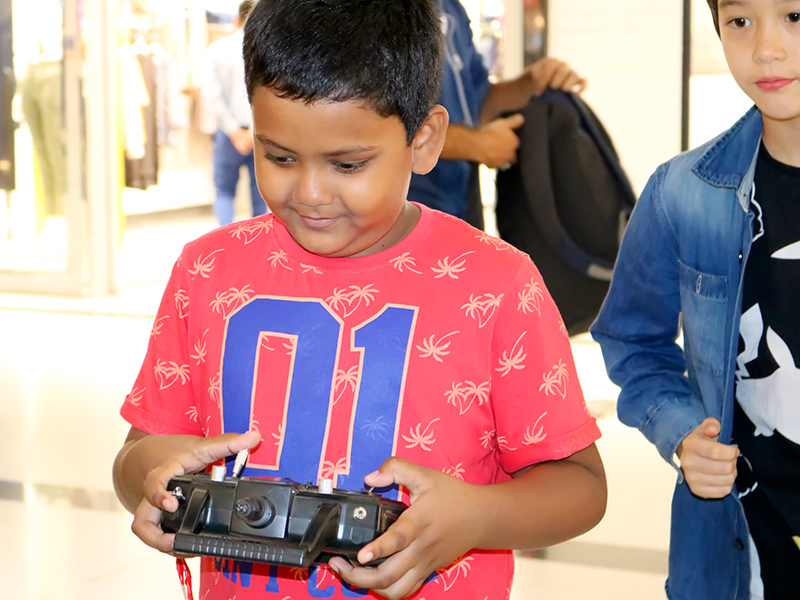 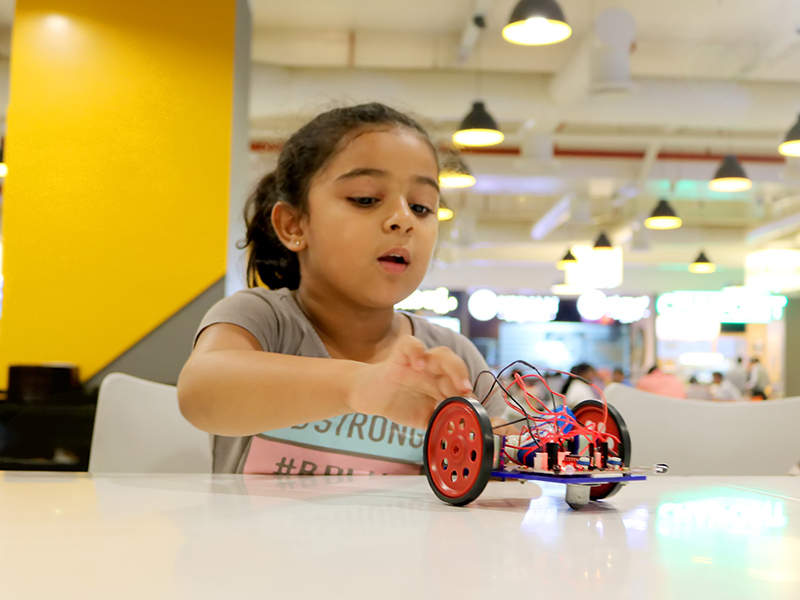 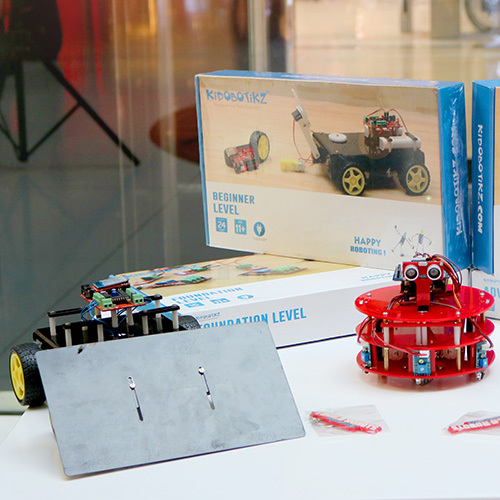 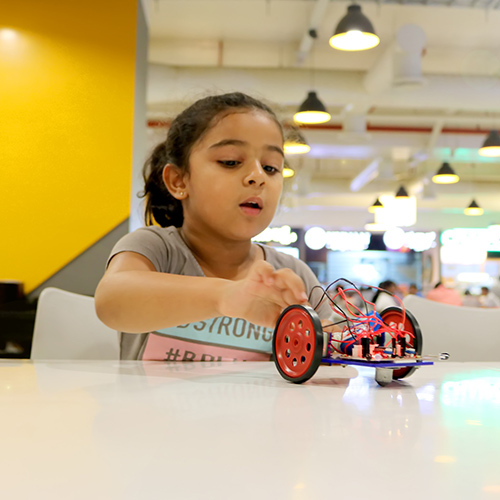 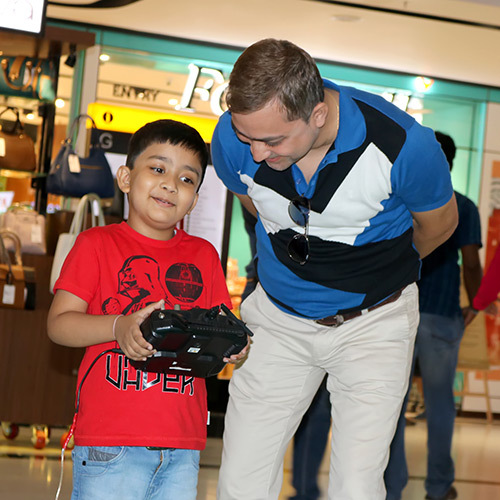 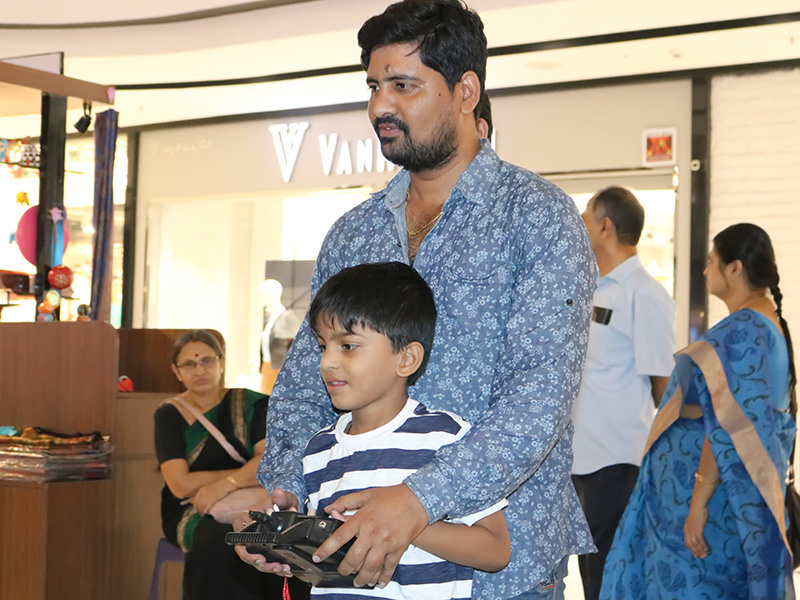 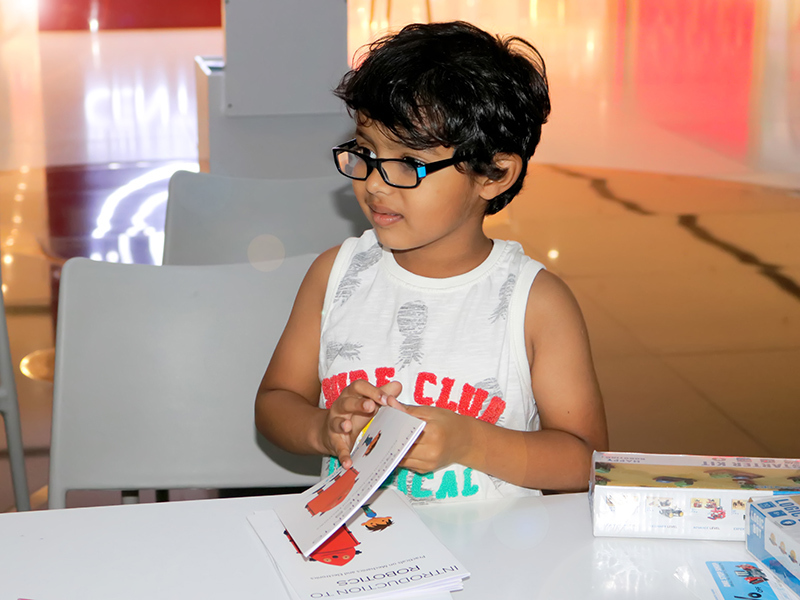 The desire to host an innovative event that was meant to enthrall the audience and bring in a wow factor encouraged the promoters of the VR Mall to reach out to Kidobotikz to conduct a robotics event at their mall. 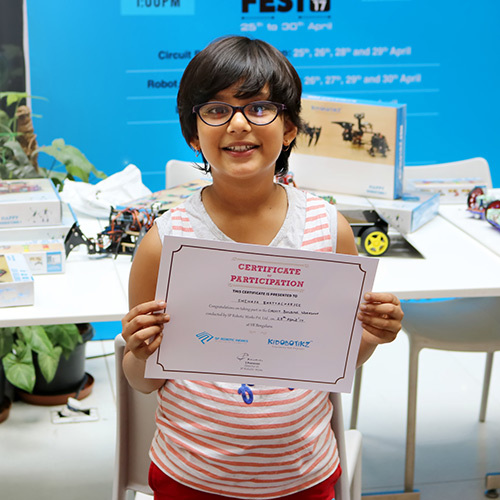 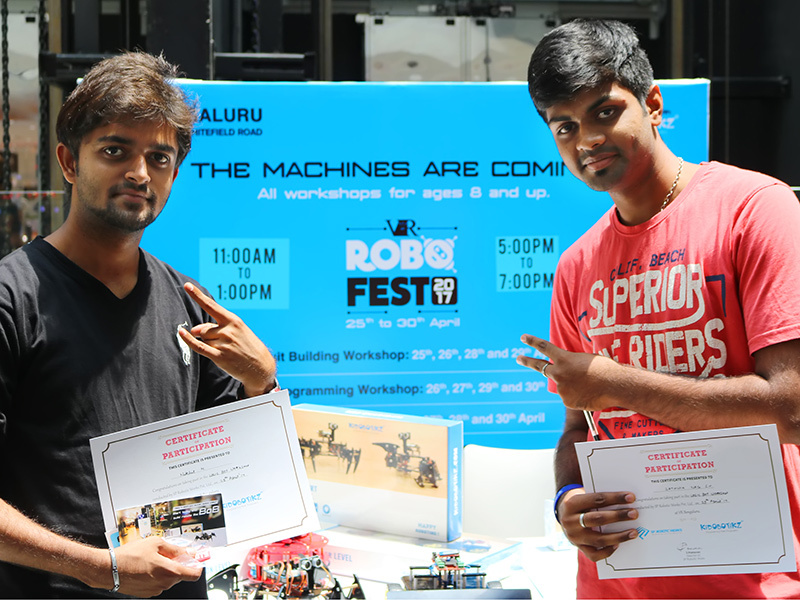 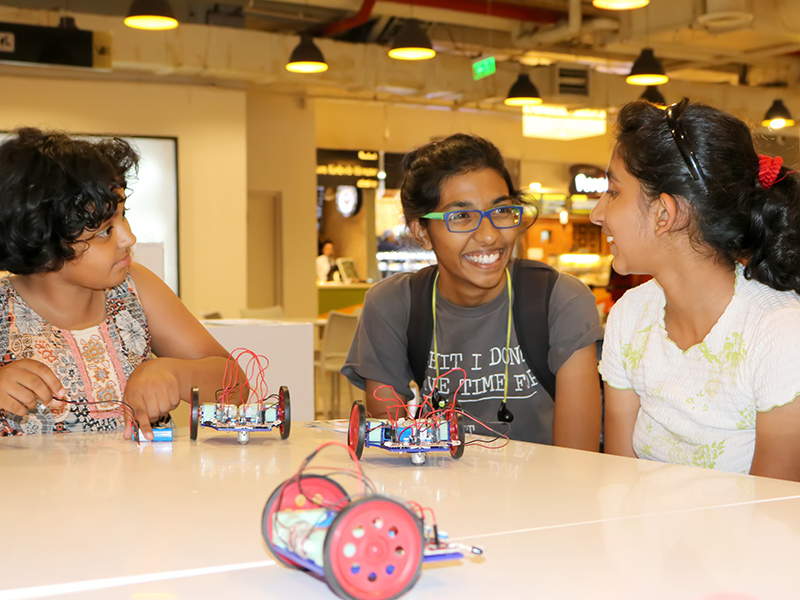 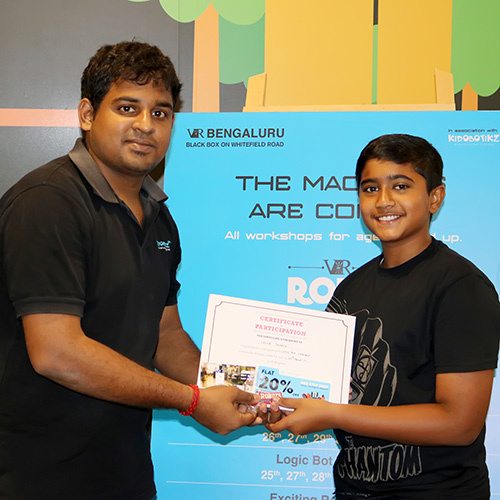 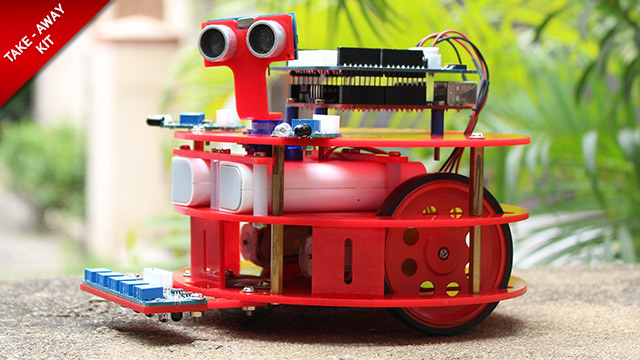 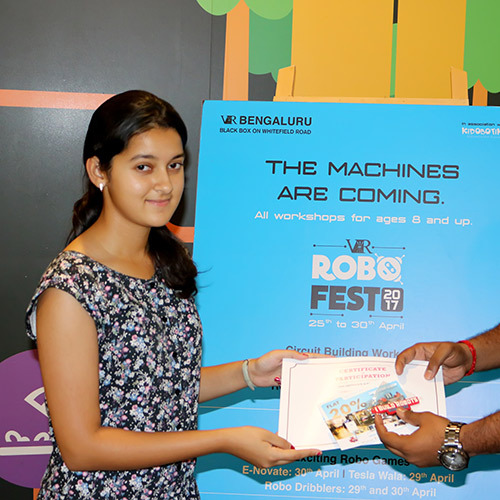 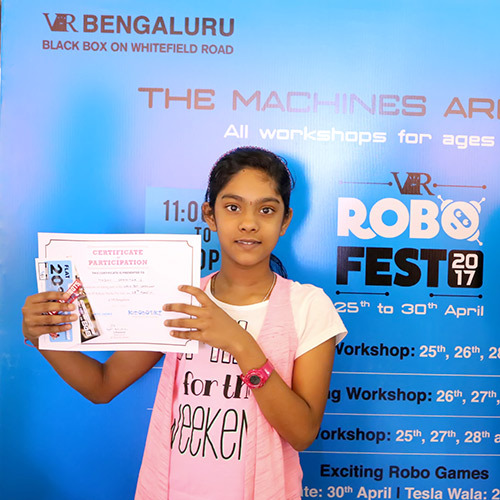 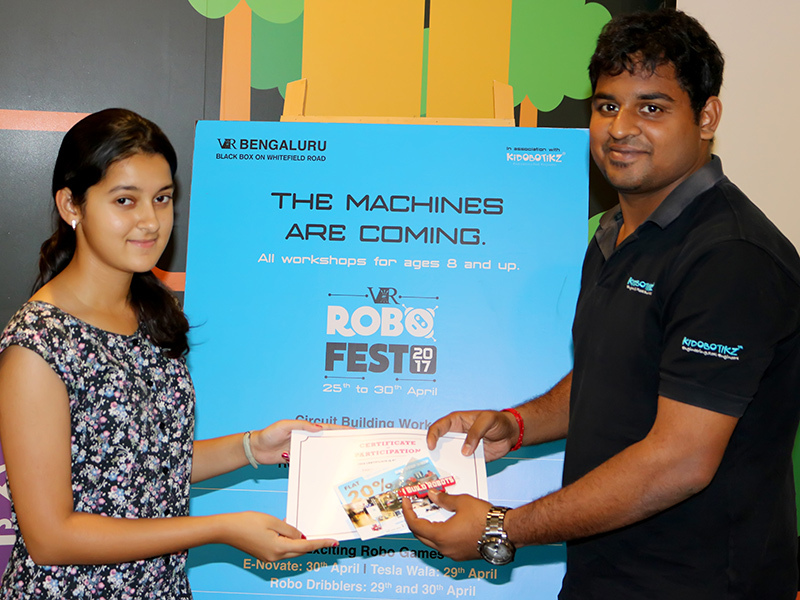 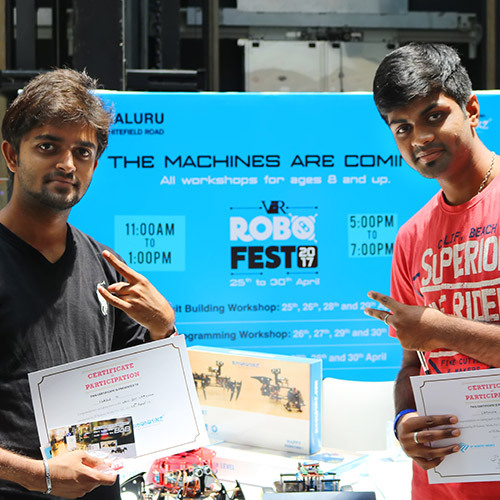 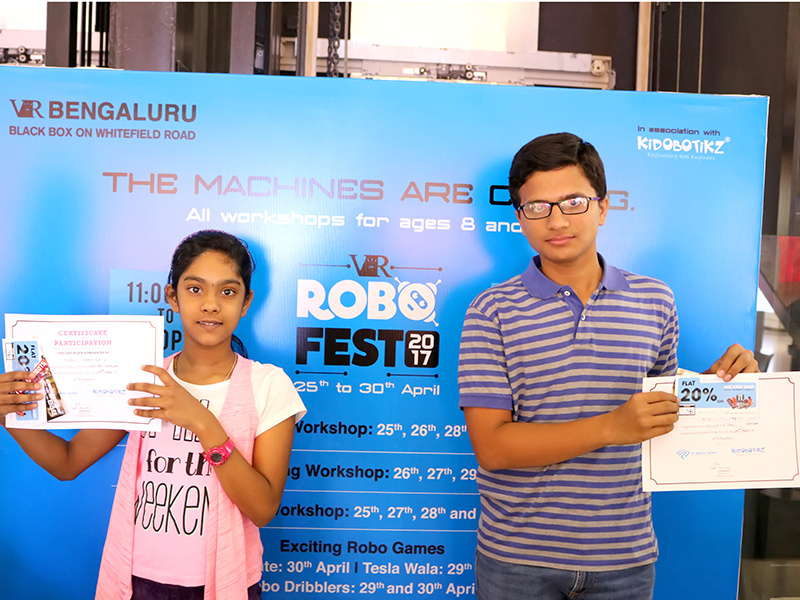 The RoboFest was held between 25th and the 30th of April at VR Bengaluru by a team from Kidobotikz. 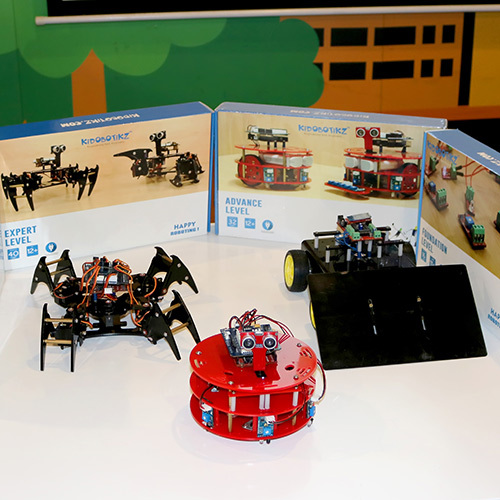 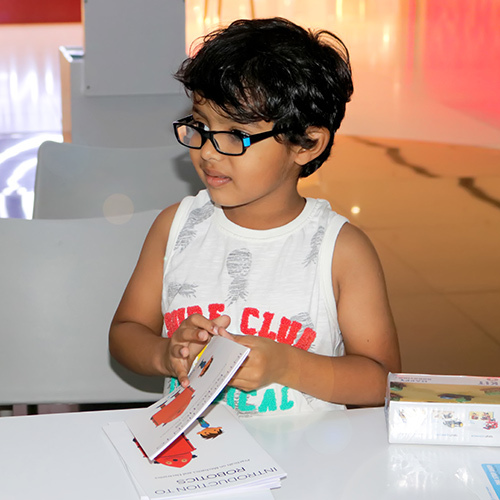 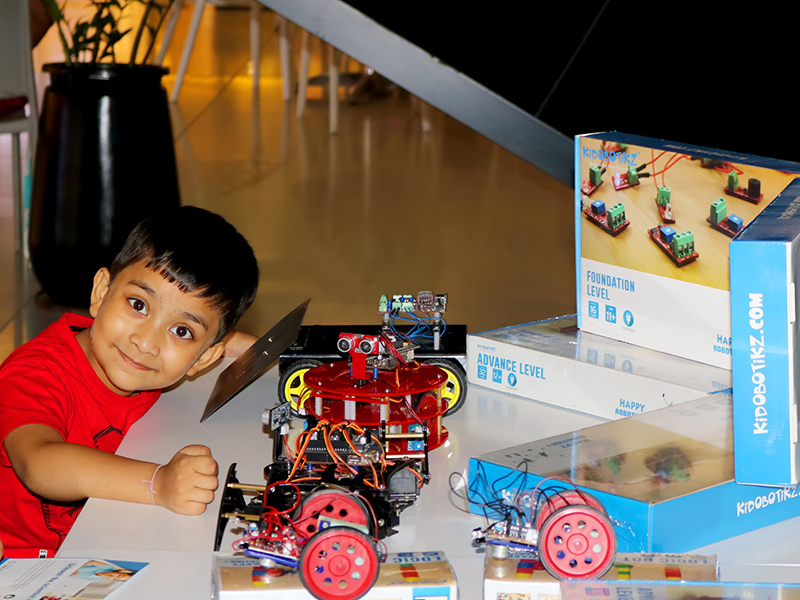 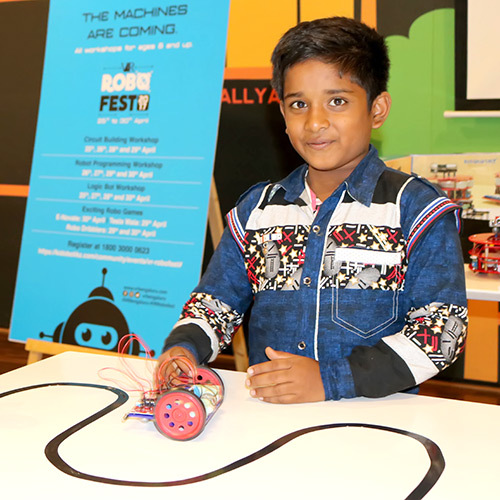 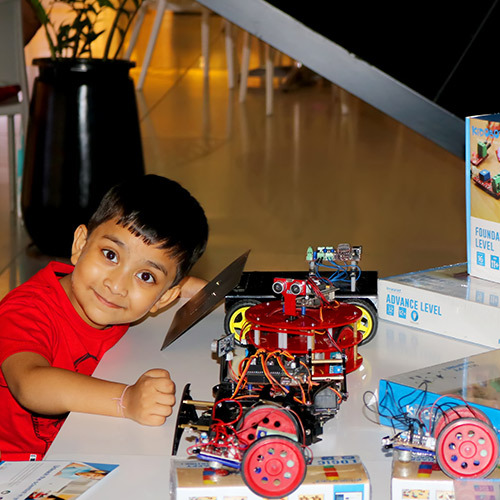 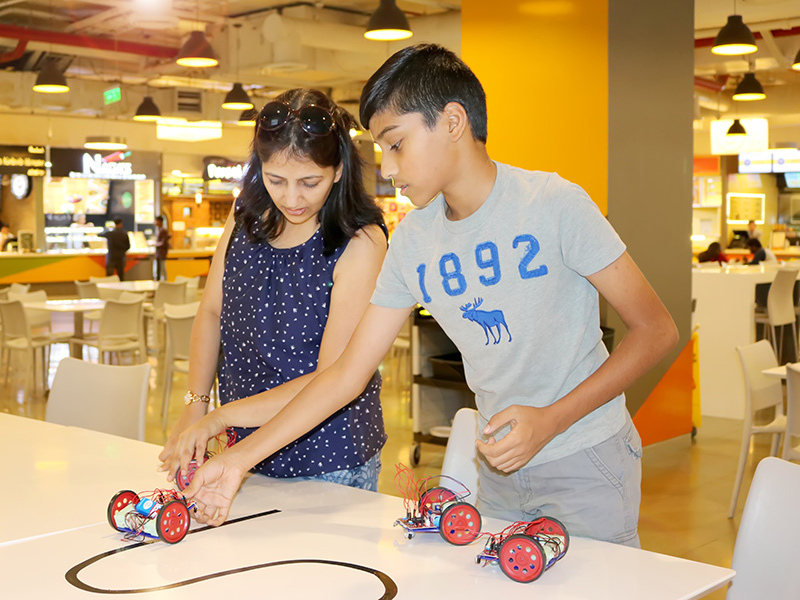 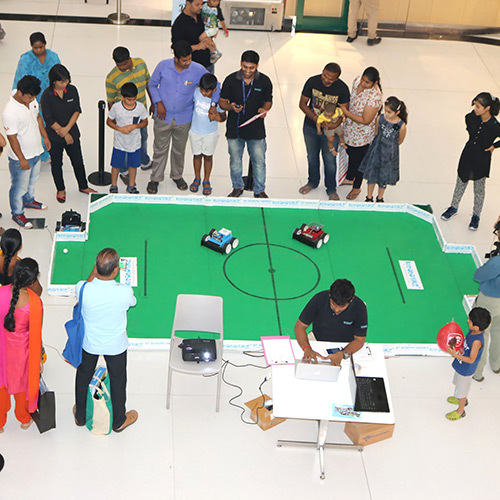 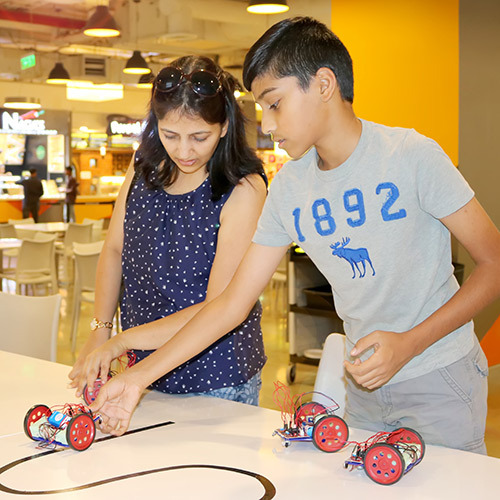 Several interesting games such as Robo Dribblers, Tesla Wala and Robo Sumo were conducted and offered a unique experience to the visitors. 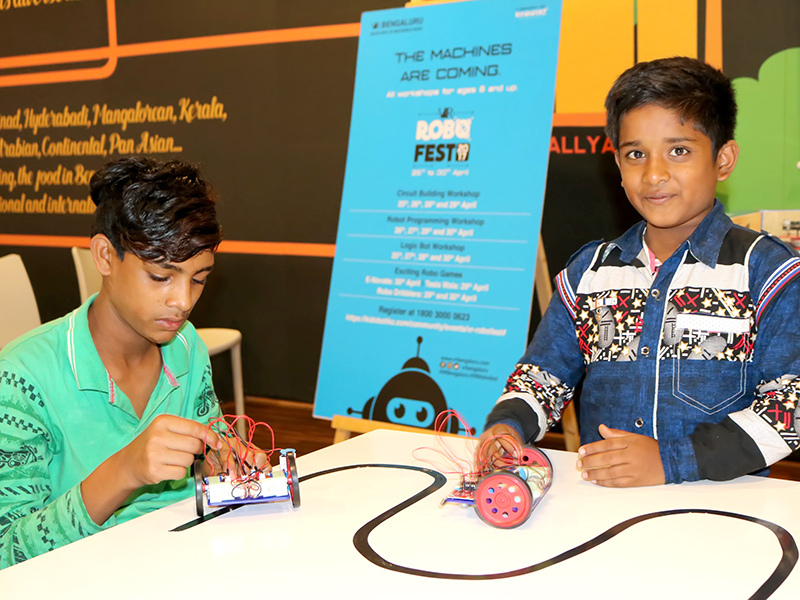 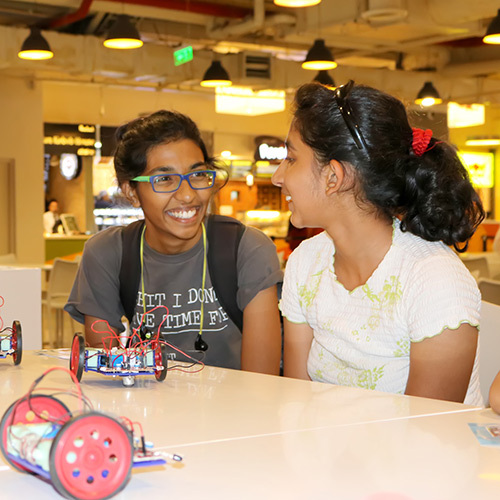 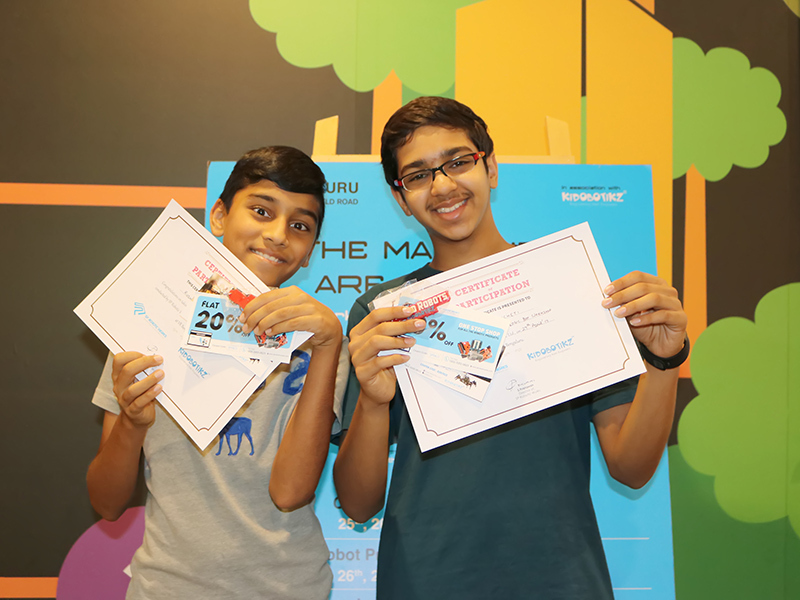 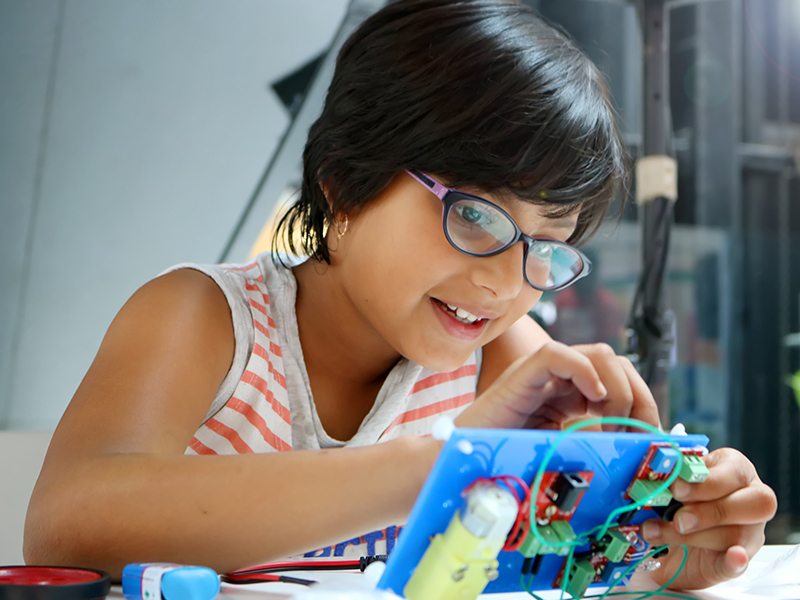 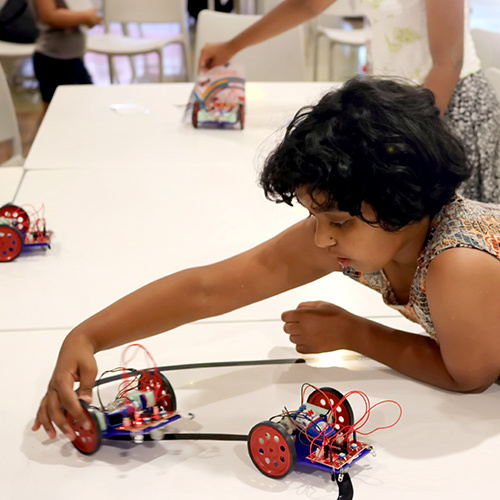 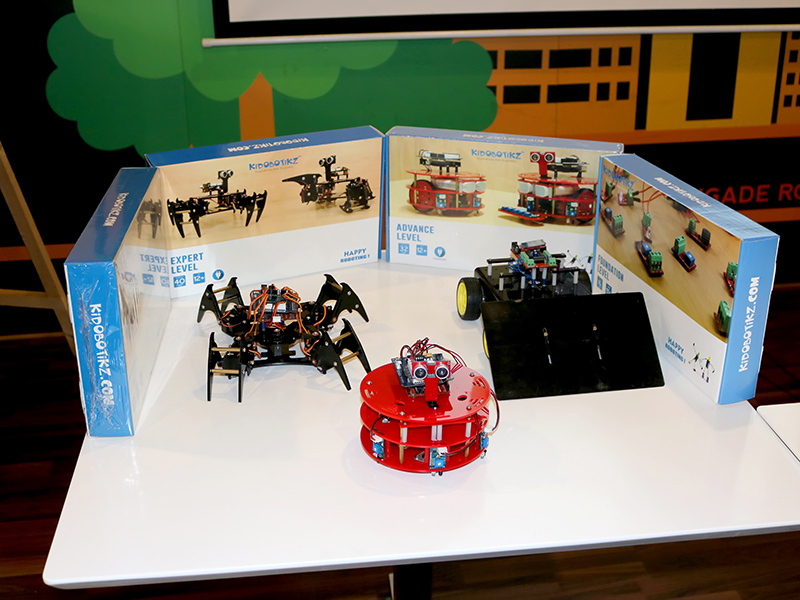 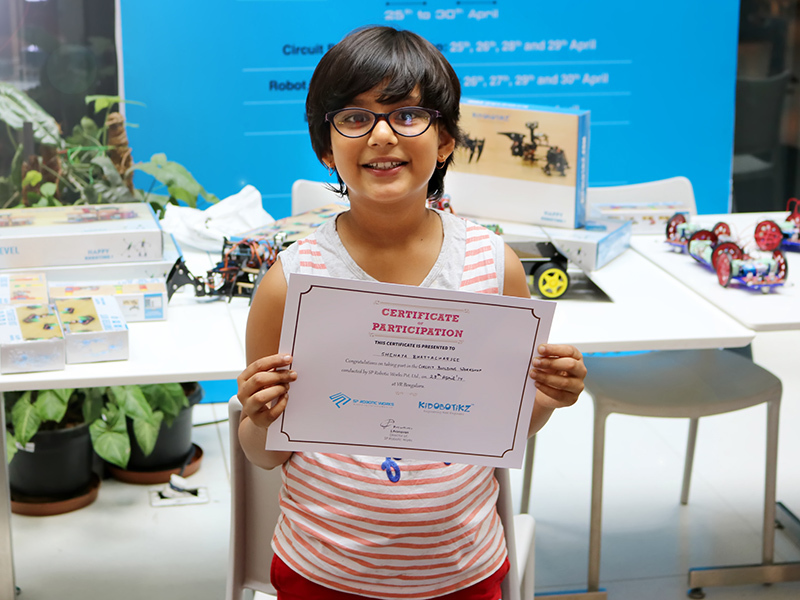 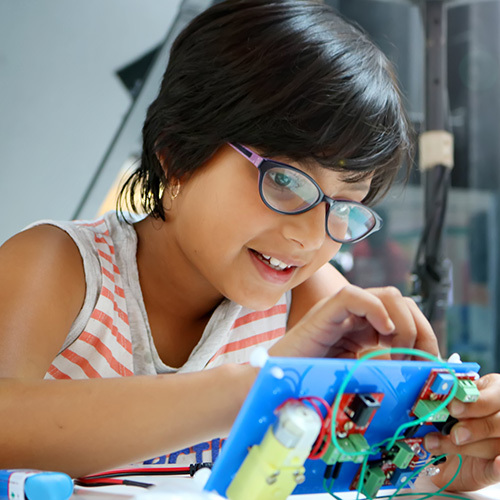 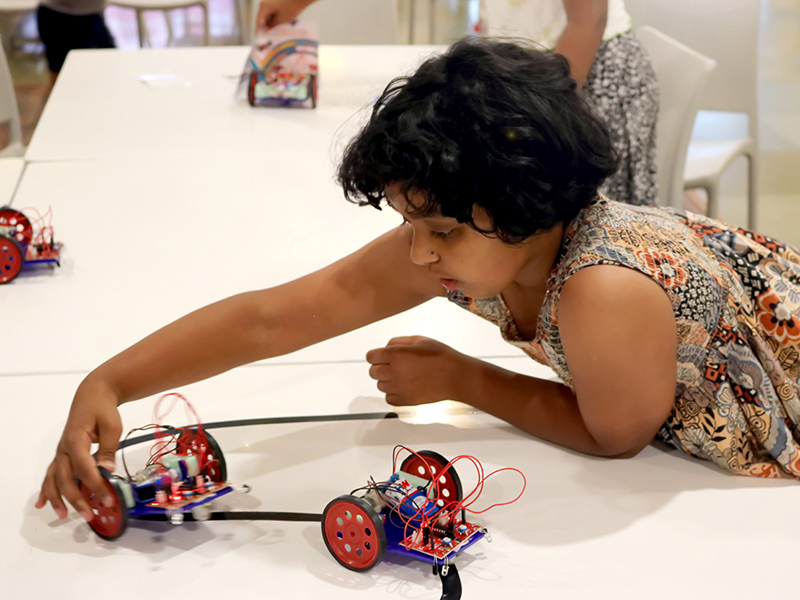 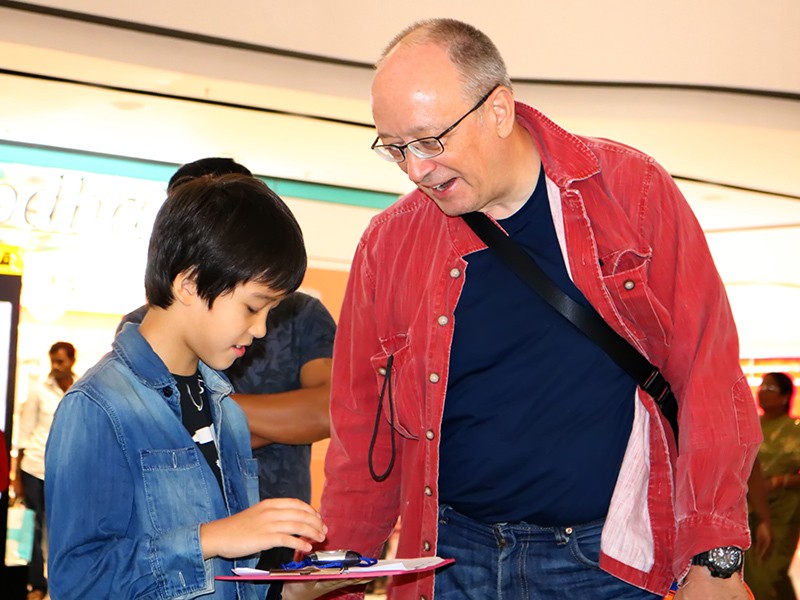 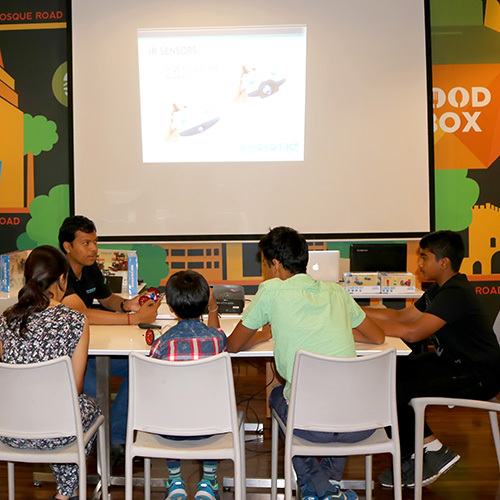 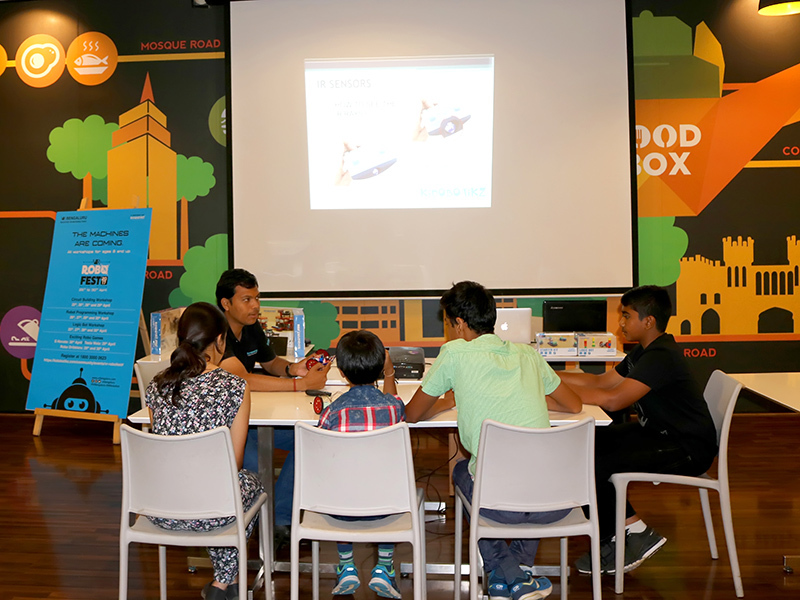 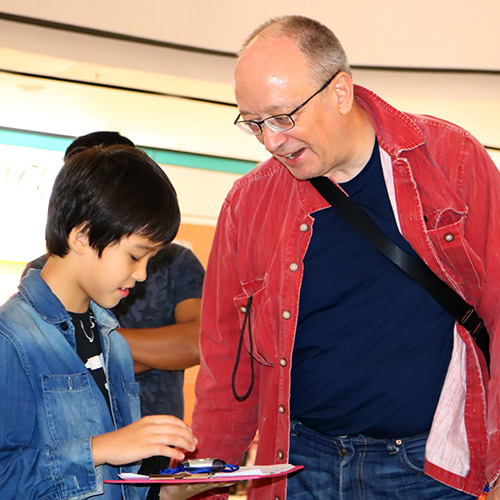 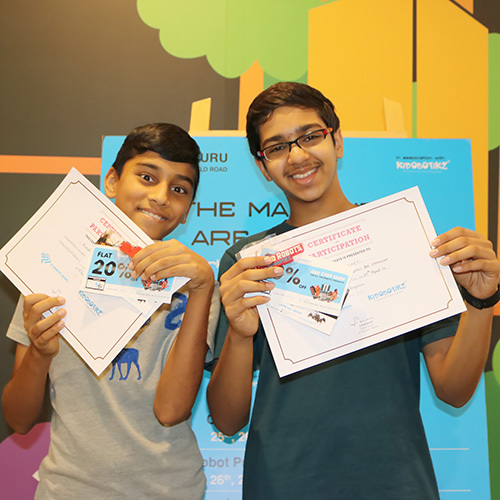 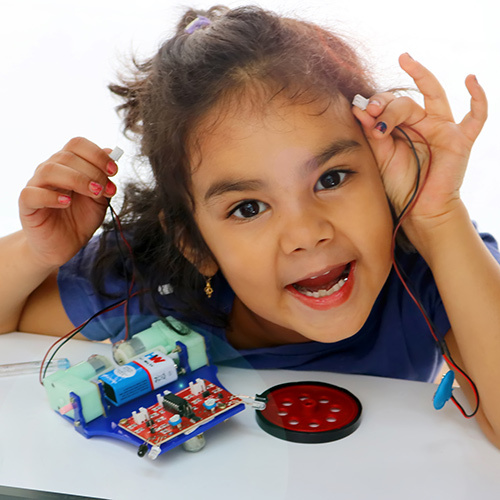 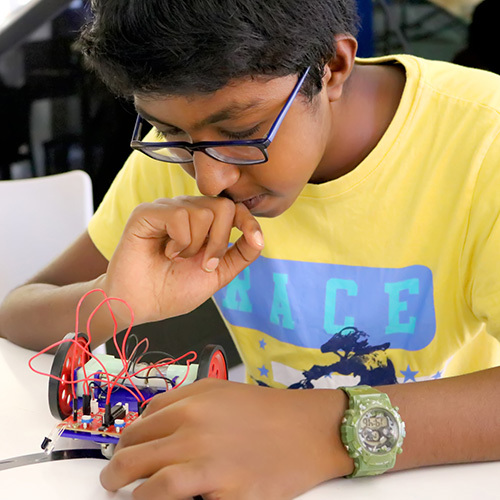 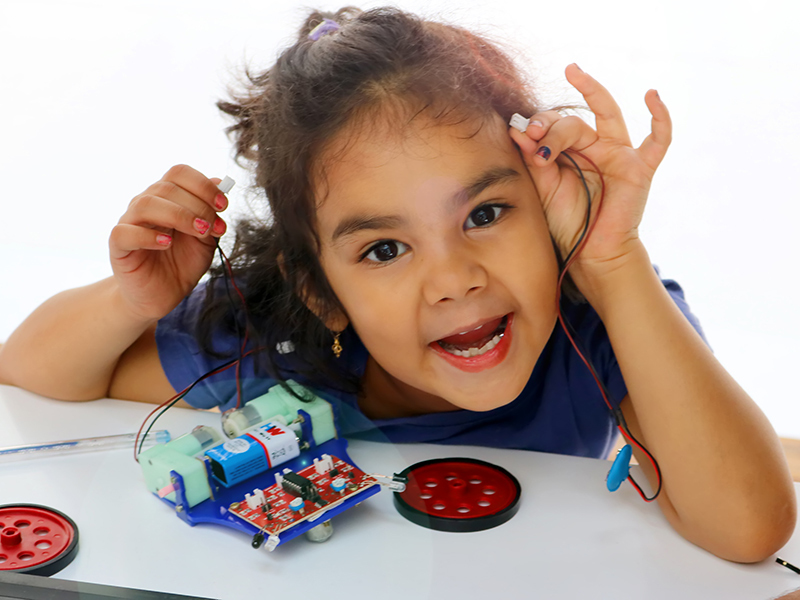 Alongside these events, there were also three robotics workshops namely, Logic Bot Workshop, Circuit Building workshop and Robot Programming Workshop. 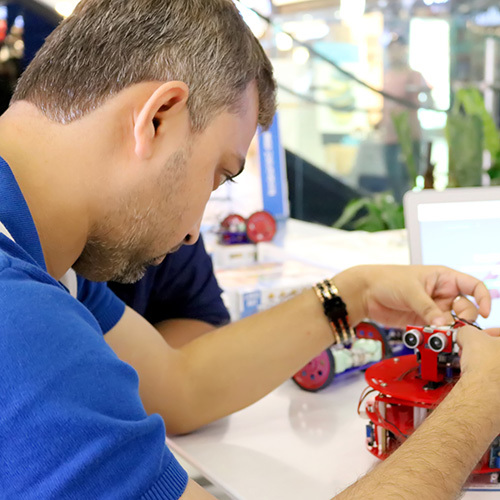 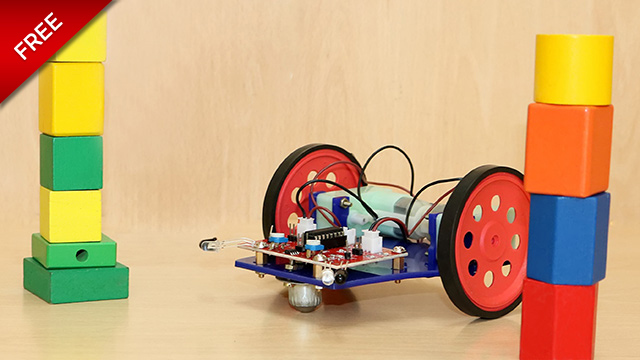 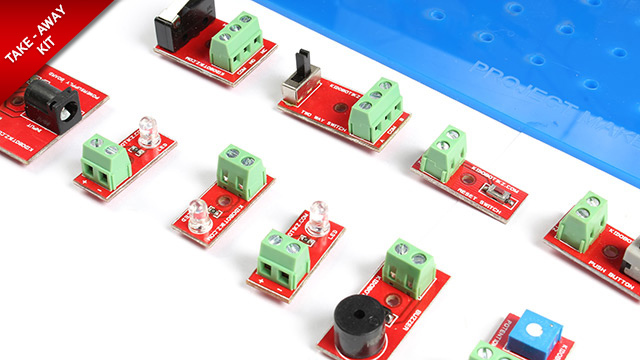 Learn about creating algorithms, speed control of robot, commanding it to your needs and many more. 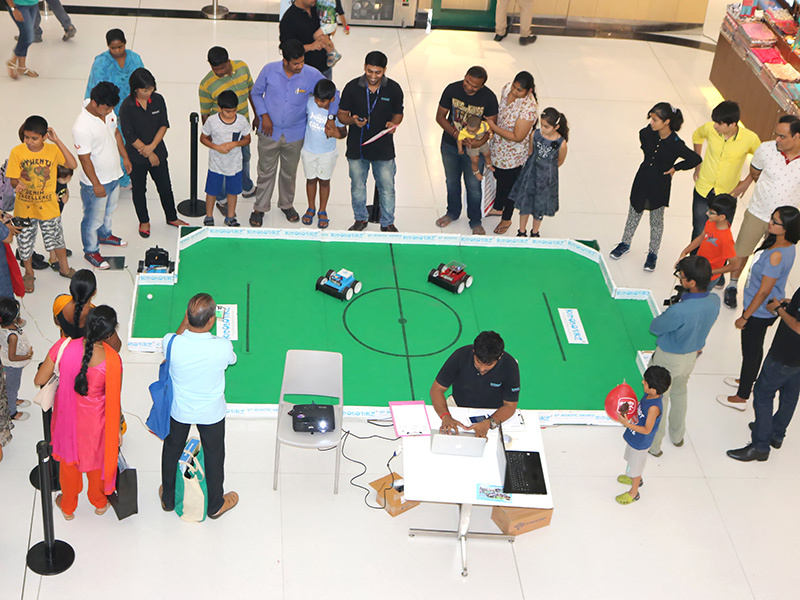 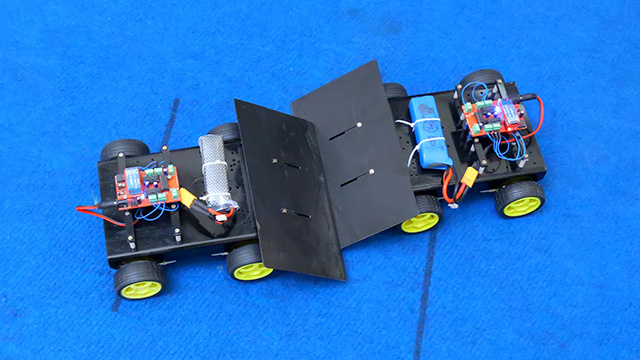 Use your Autonomous Robot to trace the given line accurately thereby competing against the other contestants and reach the destination within the shortest time. 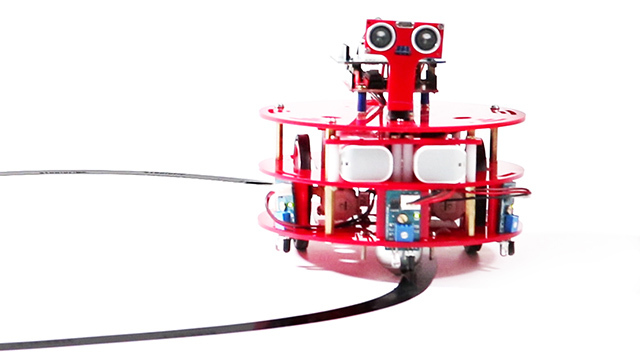 The ball will be positioned in the center. 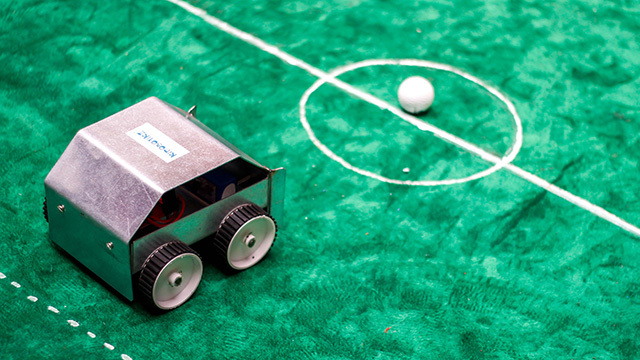 Once the whistle is blown, players must advance the ball to the goal post by manually controlling their robot.